We were created to serve the gods, but who among us will rule? Grow barley, make pots, and bring your goats to market—then sacrifice it all to win the favor of the gods! 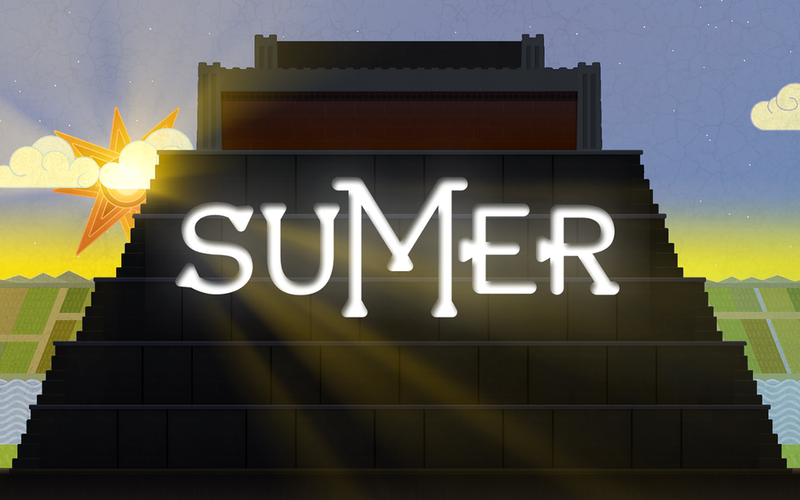 Sumer is a cutthroat digital board game about four Sumerian nobles engaged in the political game of worship. Action meets strategy in this raw struggle for power set at the dawn of civilization. 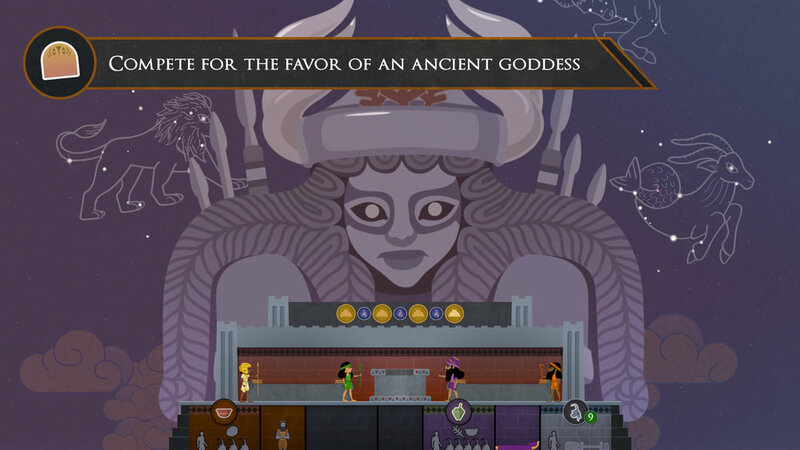 A trailer demoing what it's like to play Sumer. Sign up with your email address to receive news and updates. We only put amazing things in your inbox. Sumer was designed by Misha Favorov, Sig Gunnarsson, Josh Raab and Geoffrey Suthers. Art by Adam Alexander and Jet Landis. Voice work by Nanna Gunnars and Devon Talbott. Market Consulting by Alexander King. Additional Copywriting and Editing by James Case.